Suncor Energy (TSX:SU), Canada's largest oil and gas producer by market cap, said Monday it expected overall production to increase by about 13% in the fourth quarter of 2018, thanks to higher output from its majority-owned Syncrude oil sands project in northern Alberta. The Calgary-based company anticipates total upstream production of 831,000 barrels of oil equivalent per day (boe/d), up from 736,400 boe/d in the fourth quarter of 2017. Output from Syncrude alone was 355,000 barrels per day (bbls/d) for the last three months of 2018, a new quarterly production record. Canada's largest oil and gas company’s output hit record in the fourth quarter of 2018. 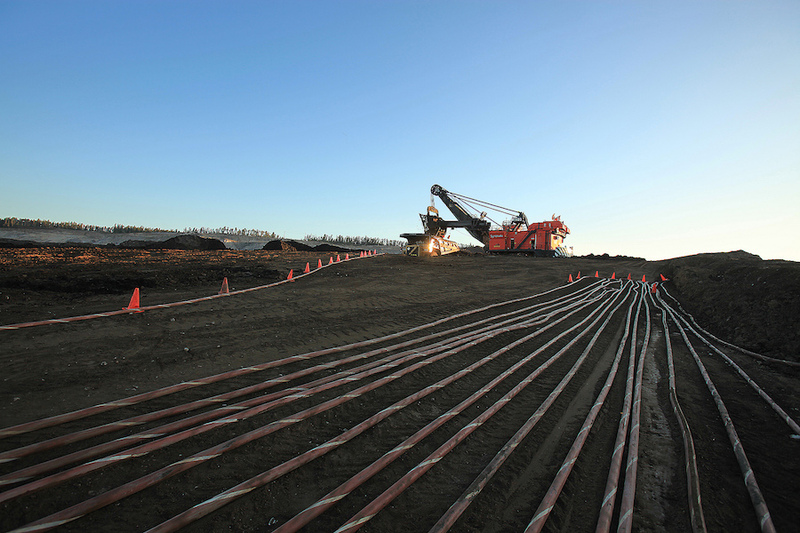 Chief executive officer Steve Williams said Suncor’s newest oil sands operation, Fort Hills, completed its production ramp up ahead of schedule and exceeded its forecast of 90% utilization for the quarter. The company also said demand for refined products remained strong during the quarter with crude throughput of 468,000 bbls/d compared to 433,000 bbls/d in the same period of 2017. The province of Alberta announced a plan in December to force producers reduce output by 8.7%, or 325,000 barrels per day (bpd), which came into force on Jan. 1, 2019. The cuts aims at reducing the excess crude currently in storage. They will then drop to 95,000 bpd until Dec. 31, 2019. Opposed to the production caps, Suncor said that it was working with the provincial government and the Alberta Energy Regulator to manage and mitigate the “unintended consequences” of the cuts on Suncor’s business. The oil producer noted the exact impact of the mandatory output caps will be specified when it issues its 2019 capital and production guidance on Feb. 5.